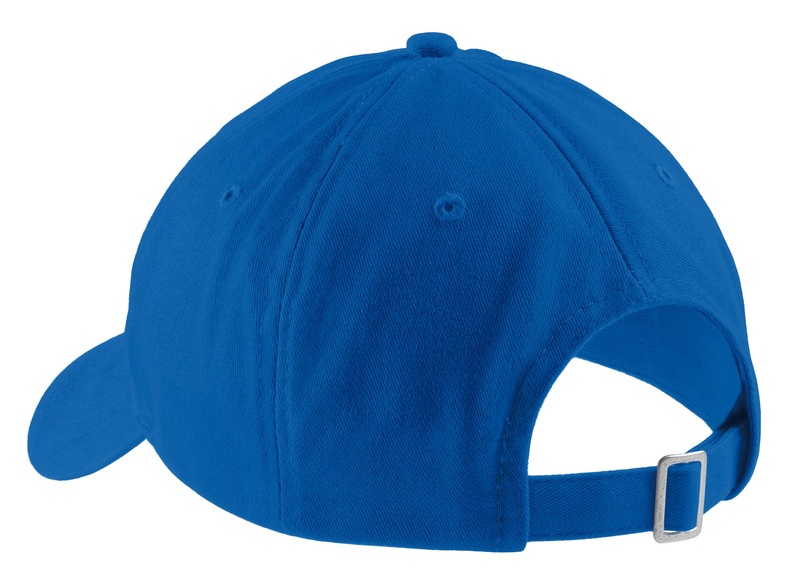 The Queensboro Brushed Twill Low Profile Cap is a great take on a classic and relaxed hat meant for everyday wear. 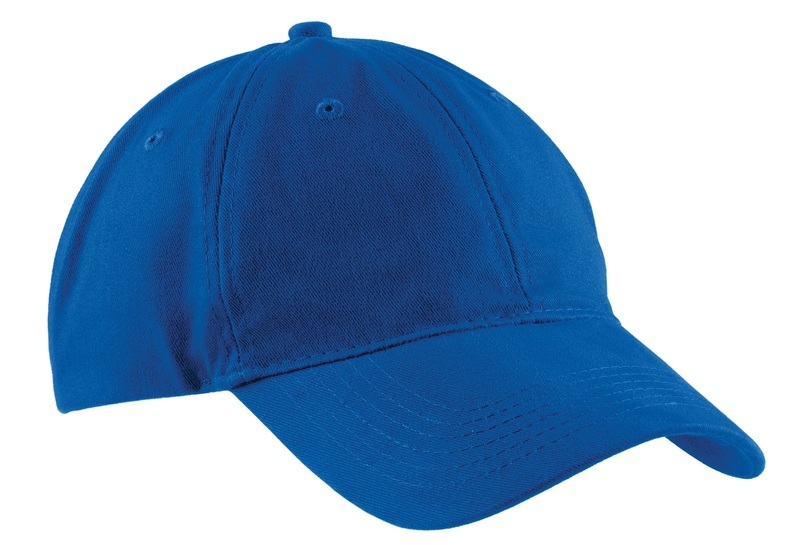 It is unstructured, which means the crown of the hat is soft, giving it added comfort and a more easygoing style. The six panels offer minimal difficulty to personalize with one or more logos. The open back fabric closure has an adjustable buckle for one-size-fits-all measurements. "Queensboro is one of the most professional companies I have ever dealt with. The product itself is exceptional. We got embroidered baseball caps for our bakery (Scone Age Bakery & Cafe). And they came out great. The price was incredible on top of the great customer service. There was a problem with the shipment (FedEx lost the package). Alex and Jordan handled the problem - got us another shipment and we were in great shape! Thank you folks." "Great deal and workmanship "
"Very high-quality product. The embroidery is absolutely stunning! The hats are sturdy and durable. The price is extremely reasonable. 100% would recommend this company and this product." "Really like the hats and will be ordering more when they go on sale again! great value and quality!" "First time order. The quality of the hat and embroidery was great. The hat fit was good and comfortable. Adjustable loop in the back. " "Excellent ball cap. Soft and very fitting. " "Initially, order 3 hats, two had problems. Queesnboro responded to my email immediately and replaced the two problem hats quickly and without question. The quality of the hats is exceptional, the quality of the embroidery is outstanding, and the customer service is beyond compare. I not only will be doing business with them again, but I will strongly recommend them to every organization I am associated with! These guys knocked it out of the park!" "I was skeptical but I ordered 10 of these hats to try them. They are great hats and the embroidery is perfect on them. I will buy more in the future. Thank you." "A little loose thread on a couple of the caps but otherwise perfect. " "I ordered two hats, on black, one tan with a Vietnam Service Ribbon embroidered on the front. I posted a picture of them on the "Vietnam Veterans Only" Facebook page and within 30 minutes had 189 like, love or wow reactions and a dozen or so replies. There are now over 300 reactions and 250 comments, many asking where to get these hats. Nice job guys!" "Good Quality and the embroidery was perfect!" by Eastham Corporate Solutions, Inc.
"Placed an order for 40 more hats !!" "Love this cap! soft, with the logo stitched with good quality stitching on the front! I already have people asking where they can get one! Will be a repeat customer!" "I love this hat!! We are very satisfied with our product!" "For the money great work hat with my logo." "These are a favorite of ours and our customers."